WHY: Women's clothing priced $5 and up at the Kashion Sample Sale. Shop dresses, knit tops, blouses, pants, skirts, and jackets. KASHION, established in 2002, is one of the largest fashion apparel manufacturers based in eastern China. 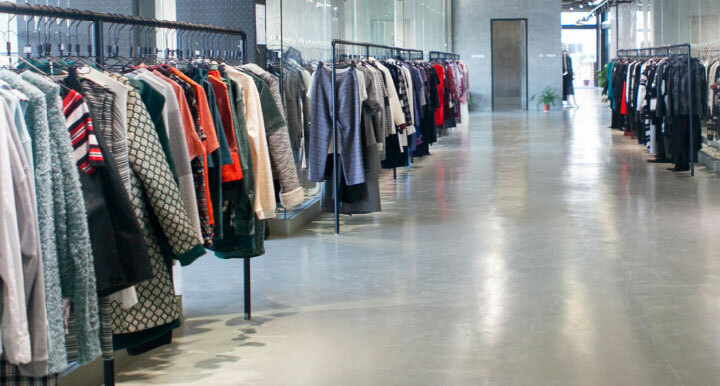 We supply the well-known retail customers and high-end fashion brands, offering a full package service. Kashion's existing customers have been building up our strength on fabric sourcing, style designing, garment manufacturing, product distribution and supply chain management. Our design offices and showrooms are based in Ningbo, Shanghai, Paris and New York.